We have assembled the largest Fruit and vegetables packaging technical FAQ library in the world. Written by a team of experts to help you find the most innovative Fruit and vegetables packaging solution in the market. Ask us about Fruit and vegetables packaging. We can help, promise. 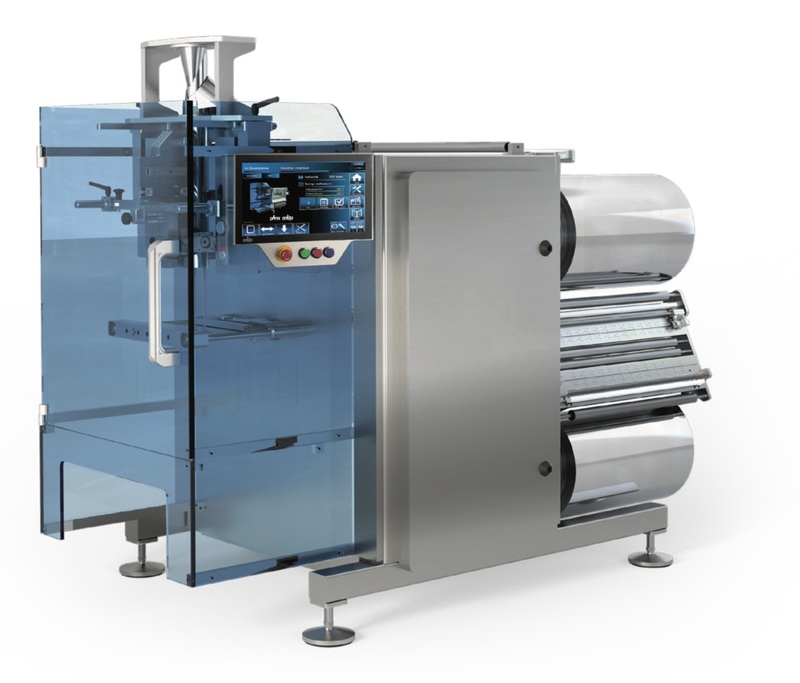 The fruit and vegetable sector has varied and variable requirements and this requires continuous design and technical updates by the manufacturers of horizontal flow wrappers and vertical form fill and seal machines, as well as systems for loading and weighing (multi-head weighing systems). 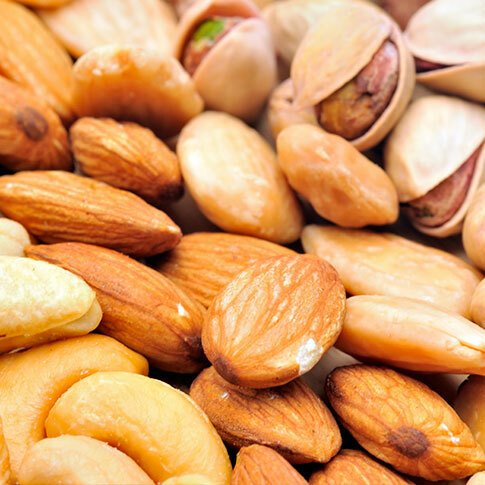 Flexible packaging solutions are specific and dedicated to each product, be it fruit or vegetable, as they require a customized packaging solution according to their dimensions and physical characteristics. pulses: all types of beans, chickpeas, grass pea, lentils, peas, broad beans, lupine beans, etc. 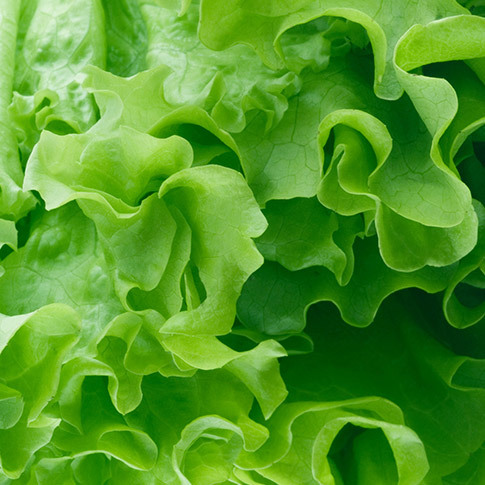 PFM applies the LVA system to the large leaf vegetable (that are very variable in size) packaging sector. 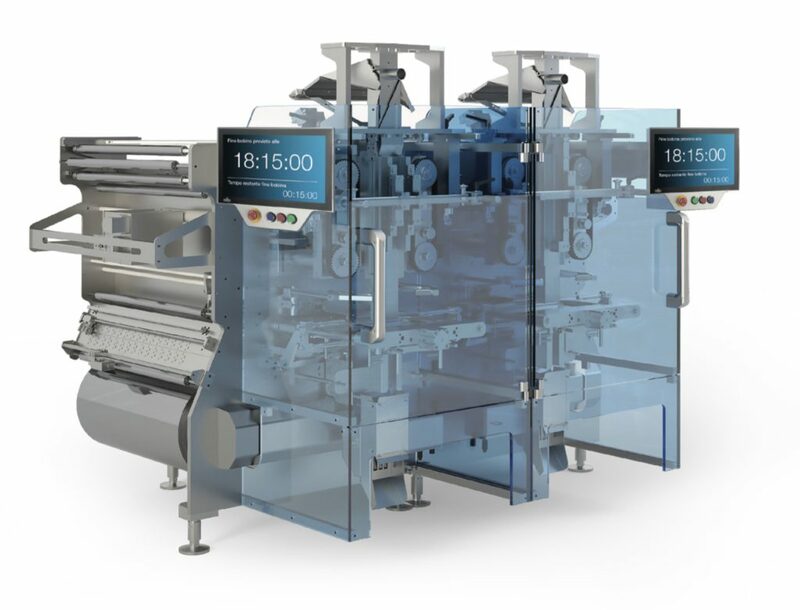 When applied to horizontal flow pack machines, LVA adjusts the length of the package according to the size of the product, automatically and in real-time. Flow-wrapping is easy, safe and practical. Sanitization operations are easy and quick to carry out thanks to the cantilever construction. 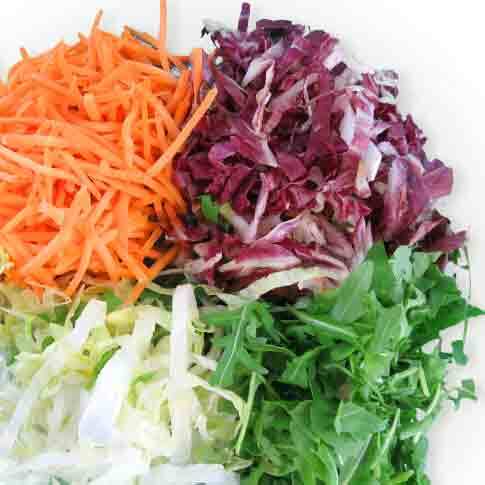 Consumption of chopped, washed and ready to use vegetables (also known as fourth range) is growing fast, despite a general contraction of the sector. 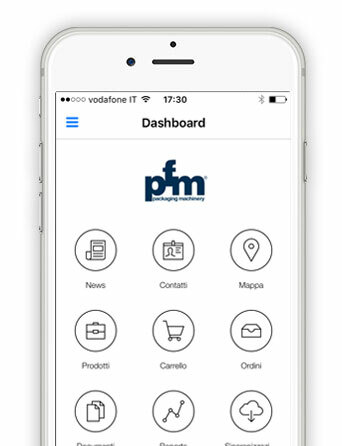 PFM continually improves and implements the technology applied on vertical form fill and seal packaging machines, on weighing systems and especially on MBP multi-head weighing systems dedicated to this specific sector. 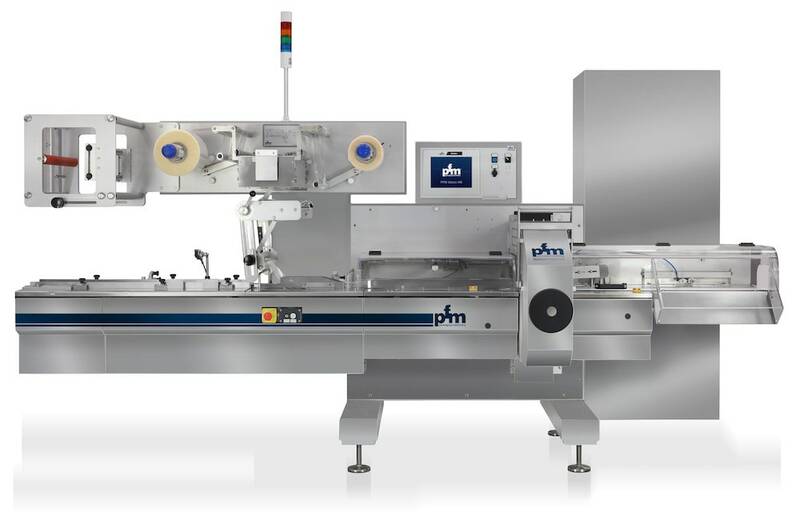 Water-resistant, easy to clean, flexible and highly precise weighing systems and technically and aesthetically impeccable bags are the main characteristics of the lines produced by the PFM Group for fourth range products. Dried apricots, plums, figs, berries, pears and apples, individually packed or mixed together in the shape of a mixed dried fruit salad are taking the market by storm, also thanks to the packages used, stand-up and stand-up pouches made using flexible film. light: the pouch is famously practical, easy to carry and to dispose of. 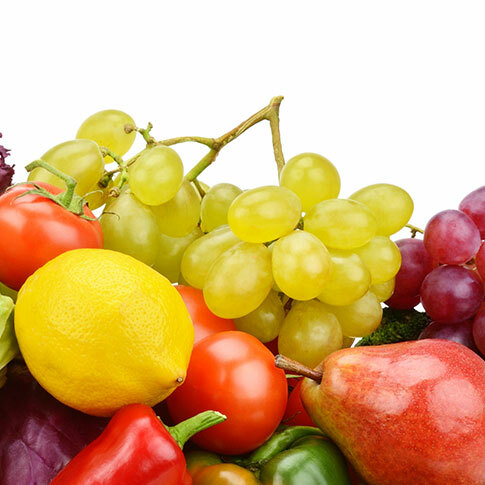 PFM’s solutions: strawberry, tomatoes, grapes, etc. packed in trays, using flow-pack technology with systems that have been designed to guarantee top quality. Trays can be loaded onto the horizontal flow-pack machine manually or automatically. 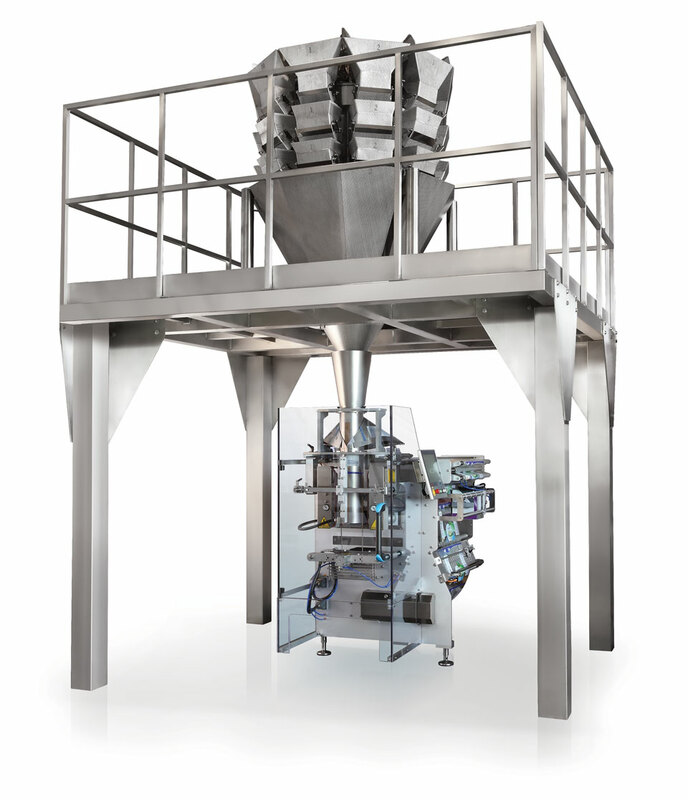 PFM offers in-line feeding or loading systems that perfectly integrate with the horizontal flow pack machines and can handle the flow of products, even if it is uneven. The Robot Flexi Picker loading system is new to the fruit and vegetable sector and consists of a robot that handles the loose vegetables that arrive unevenly and it loads it onto trays or crates in an orderly manner. 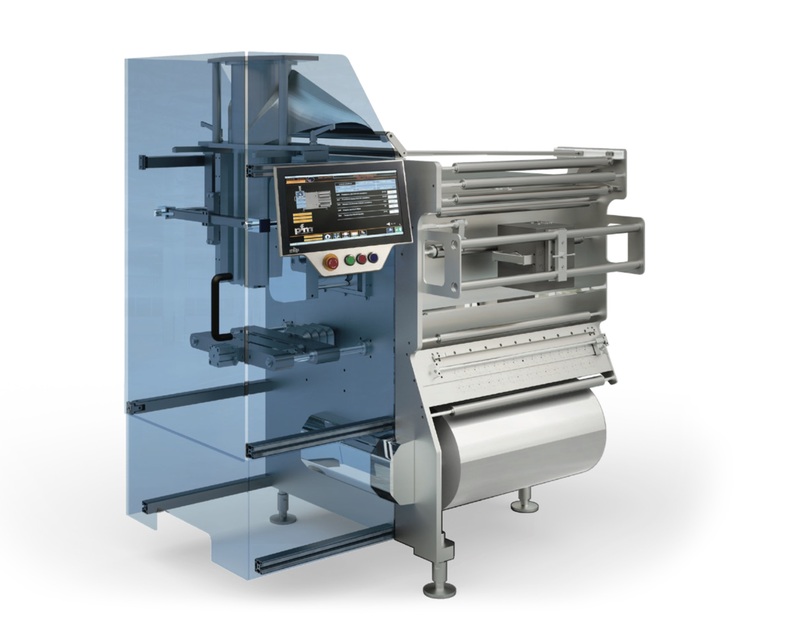 PFM’s offer can be subdivided into systems that can handle up to 50-80-120 trays per minute; Flex picker can handle up to 120 products per minute, up to a maximum weight of 2 kg.